Each YWCA across Aotearoa New Zealand is committed to four key strategic areas for which we are accountable to young women, volunteers, local member associations, their communities and our key stakeholders. These strategic priorities focus our collective efforts to achieve a common purpose of developing the leadership and collective power of women, young women and girls. They are underpinned by an overarching commitment to the World YWCA movement. Developing the skills and capacity of young women to shape their own lives and influence the lives of others, through small changes close to home and in the wider community. Creating, supporting and promoting young women to develop the confidence to secure and sustain their emotional, spiritual, physical, mental, cultural wellbeing in physical and virtual spaces. Creating, supporting and promoting young women to develop the confidence to demonstrate positive choices in relation to sexuality and health. Creating, supporting and promoting the skills and confidence for young women to establish, retain and build (make, keep and grow) economic self-reliance. Economic empowerment through the YWCA is about informing and supporting women through financial, economical and legal literacy. Mobile Meals serves those in need. We provide fresh and frozen meals to the doorsteps of anyone in need for a very small price. Our Hostel. Here we welcome women and men, of all ages, to stay, long term and short term. We provide a clean, homely place for anyone to stay. Venue Hire. We offer our venues to different organisations, churches and groups, as well as individuals, for a very low price. Programmes. We are able to help everyday women of all ages, ethnicities and sizes to become the best they can be, and to be empowered. 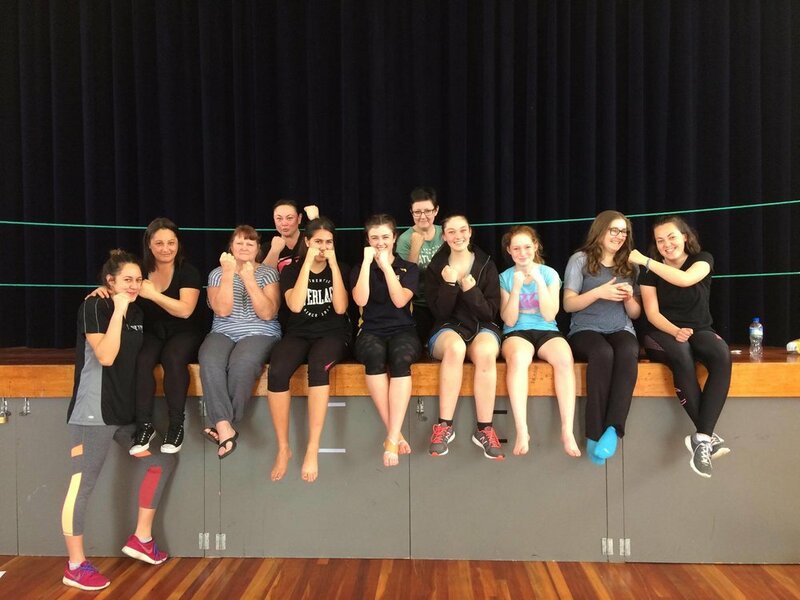 We run weekly programmes through term 2 and 3 for high school students in year 9, 10 and 11, as well as running monthly workshops on practical life skills for students of Waikato University. Why don't you enroll for a programme, share our hostel with your travelling friends, check out our venue for your next event, or volunteer with the Meals on Wheels service? Find out more on our Instagram or Facebook Page, or visit our website.